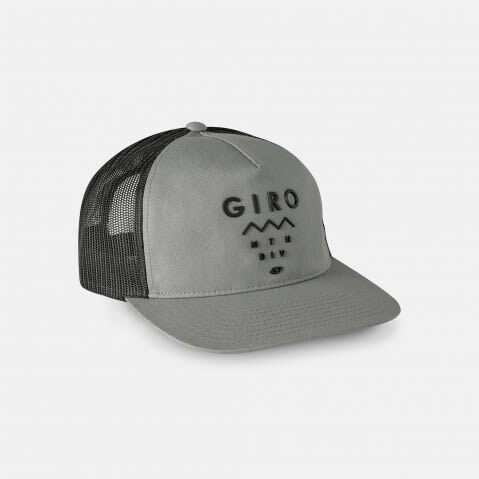 The Giro Cycling Trucker Cap comes in as part of their lifestyle apparel line with great themes to suit every cyclist’s love of the sport. 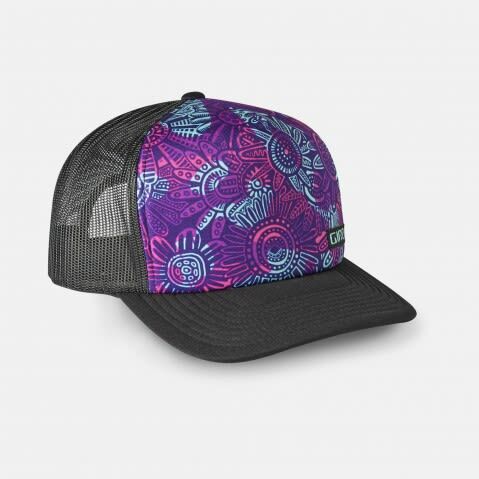 The “Blossom” Cycling Trucker Cap Sports themes that pay homage to both the mountains of Santa Cruz California and the single-tracks in your home town, this cycling trucker cap will have you cleaned up and ready for the rest of days adventures. Plus you’ll be bringing art to the world around you-now that’s righteous. Like an ’89 Ferrari, the Retro Cycling Trucker Cap (Grey Mountain) brings classic style in a loud and proud racer-red package. 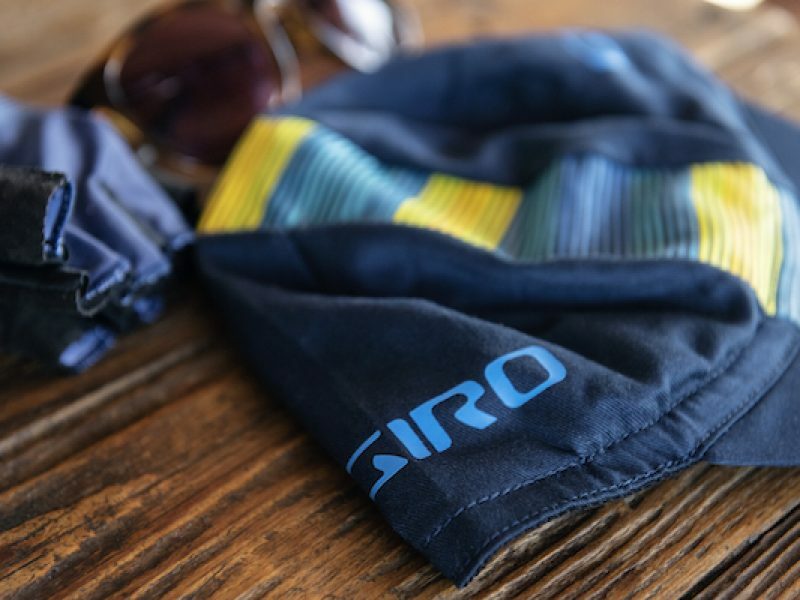 Unlike an Italian supercar, this cap delivers a value and versatility that makes it equally at home during long days in the woods cutting trail as it is during long evenings enjoying the apres ride scene. 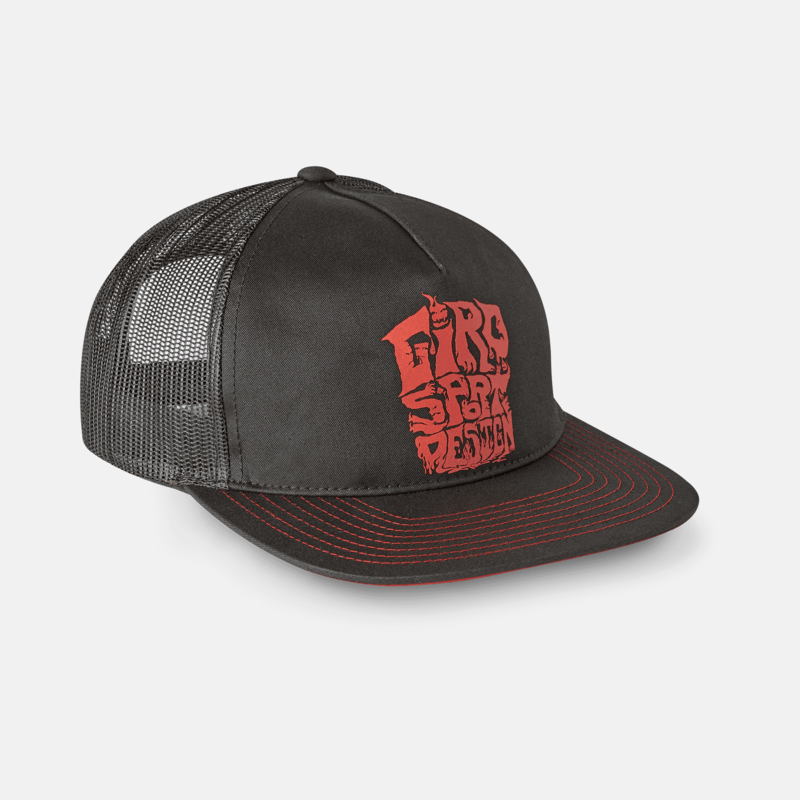 The Red Ghouls retro trucker cycling cap brings back memories of those pioneering trail days where you would take an old cruiser bike and go down to you local trail and call it mountain biking. Where it proud before and after the ride while you enjoy the spoils of the day. One of our teams favorite pieces are the cycling trucker hats. Every cyclist no matter what discipline; road, MTB, Gravel, BMX, DH, needs a trucker hat. Whether to step on the podium after a race or while cutting those branches of the trail, or just chilling out with friends after a ride. Get ride of your helmet hair and put on a trucker hat!